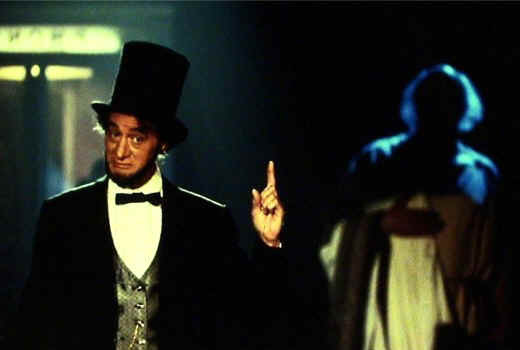 Fourscore and seven minutes ago, we, your forefathers, were brought forth upon a most excellent adventure conceived by our new friends, Bill and Ted. These two great gentlemen are dedicated to proposition which was true in my time, just as it's true today. Be excellent to each other. And... PARTY ON, DUDES!